Divergent Microfactories unveiled a disruptive new approach to auto manufacturing that incorporates 3D printing to dramatically reduce the pollution, materials and capital costs associated with building automobiles and other large complex structures. Researchers have found a way to 3D print structures of copper and gold, by stacking microscopically small metal droplets. 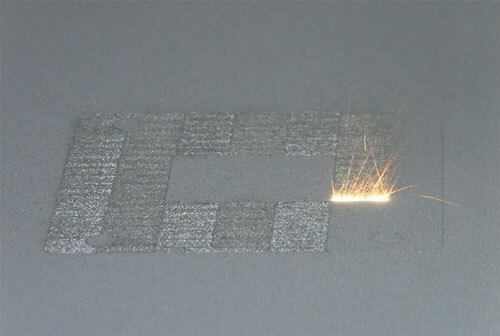 These droplets are made by melting a thin metal film using a pulsed laser. Researchers have confirmed a new way to help the airline industry save dollars while also saving the environment. And the solution comes in three dimensions. By manufacturing aircrafts' metal parts with 3-D printing, airlines could save a significant amount of fuel, materials, and other resources. 3D printing, or additive manufacturing, is the process of turning a 2D digital image into a 3D object through printing successive layers of materials until an entire item is created. Initial images are created in design software programmes before being realised through 3D printing. The advent of consumer 3D printing has the potential to revolutionise its use as a technology, but also opens up a whole host of intellectual property debates. 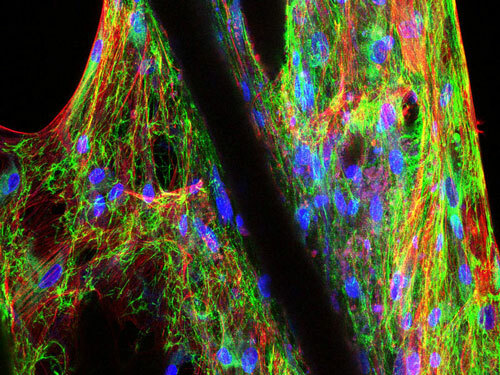 Stretchable, biocompatible hydrogels with complex patterning could be used in tissue engineering. NASA and the National Additive Manufacturing Innovation Institute, known as America Makes, are holding a new $2.25 million competition to design and build a 3-D printed habitat for deep space exploration, including the agency's journey to Mars. Researchers develop new method - computational hydrographic printing - that physically aligns a surface color texture onto a 3D surface with a precision never before attained. 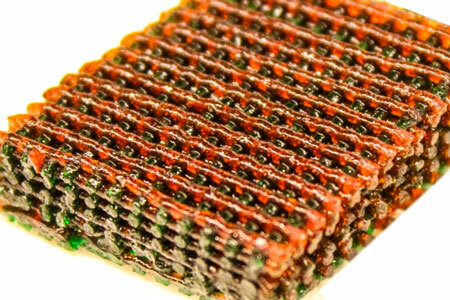 Researchers investigated a new combination of 3-D printed microfiber scaffolding and hydrogels. The composites they tested showed elasticity and stiffness comparable to knee-joint tissue, as well as the ability to support the growth and cross-linking of human cartilage cells. 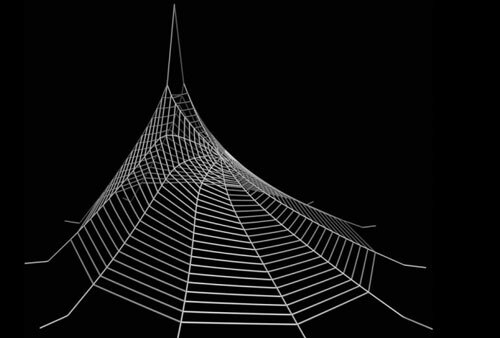 Researchers explore mechanics of silk to design materials with high strength and low density. 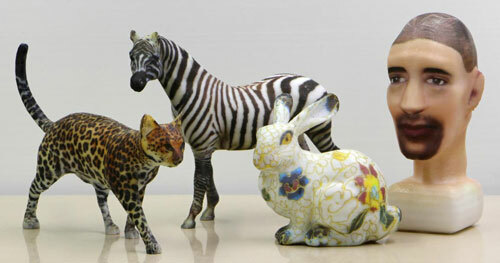 4-D printing is unfolding as technology that takes 3-D printing to an entirely new level. Device produces soft, squeezable objects; can combine fabrics, wiring. 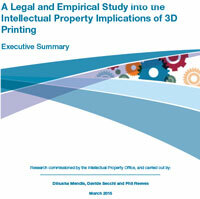 The implications of intellectual property in 3D printing have been outlined in two documents created for the UK government. 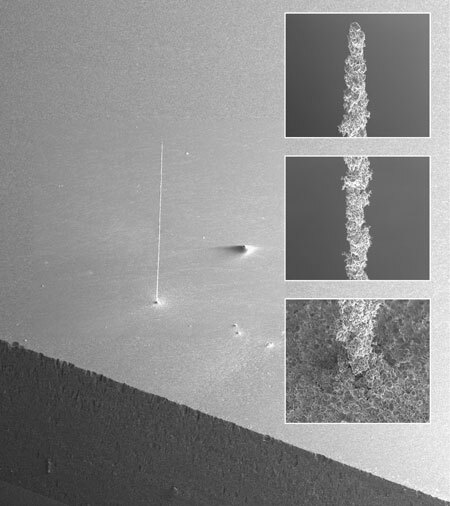 Manufacturing researchers at the National Institute of Standards and Technology (NIST) have scoped out the missing sections in current guidelines for powder bed fusion, the chief method for printing metal parts. 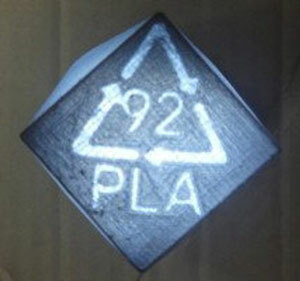 Researchers have whittled the cost of printing to ten cents per kilogram - down from $30 per kilogram. They made this leap by recycling plastic that had already been printed, using a recyclebot and plastic resin codes developed by the team. 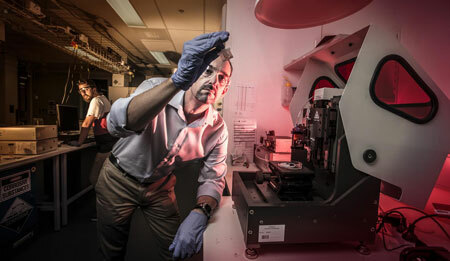 3-D printer is the first to use light and oxygen to synthesize materials from a pool of liquid, reimagining a technology that could bring 3-D printing into mainstream manufacturing. 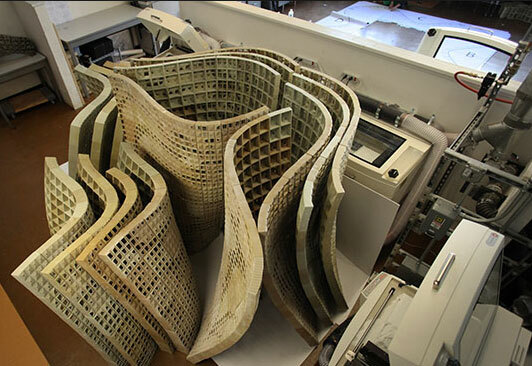 A UC Berkeley research team unveiled the first and largest powder-based 3-D-printed cement structure built to date. 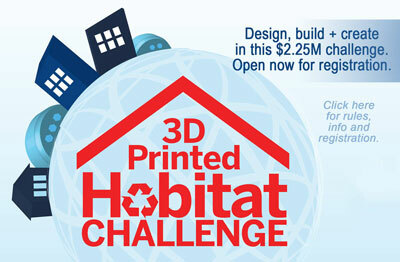 The debut of this groundbreaking project is a demonstration of the architectural potential of 3-D printing.